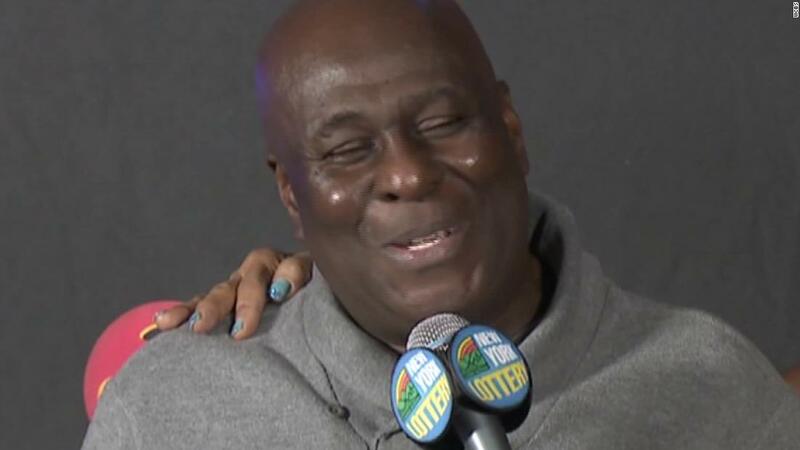 A truck driver on Friday claimed the second-largest Powerball Jackpot in New York Lottery history, which was worth $298.3 million. The New York Lottery is North America’s largest and most profitable. It says it provides about 13% of total state education aid to local school districts. Next articleThe Fiji Water Girls were at SAG. You might not have seen them.